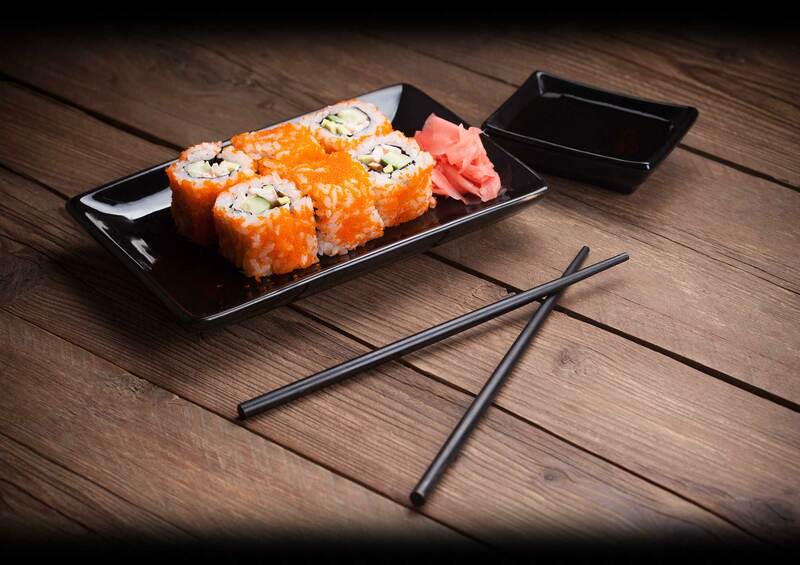 At OC Wasabi, we pride ourselves on the freshness of our sushi, the quality of our craft, and the incredible experience we create for our guests. 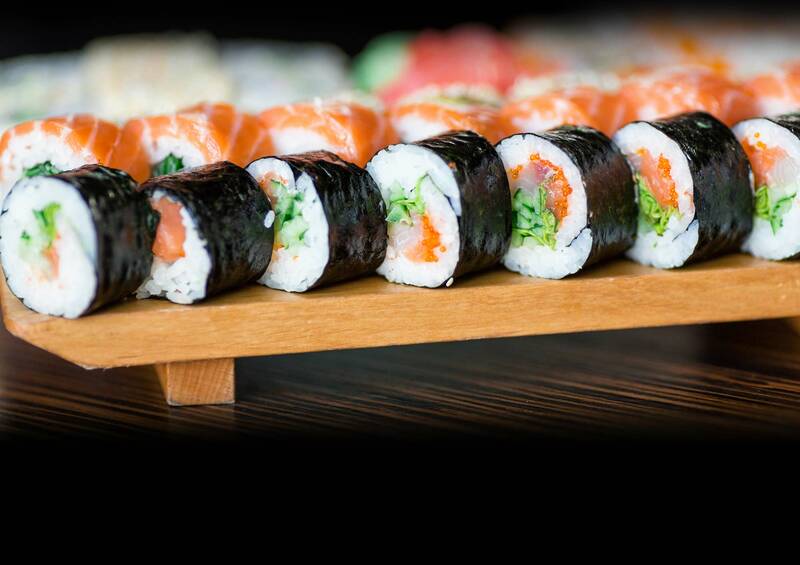 If you’re looking for a unique sushi experience at the beach, then look no further, because you’ve found us. We have men's, ladies and kids t-shirts in different designs and sizes and unisex sweatshirts, hoodies, and zip ups!